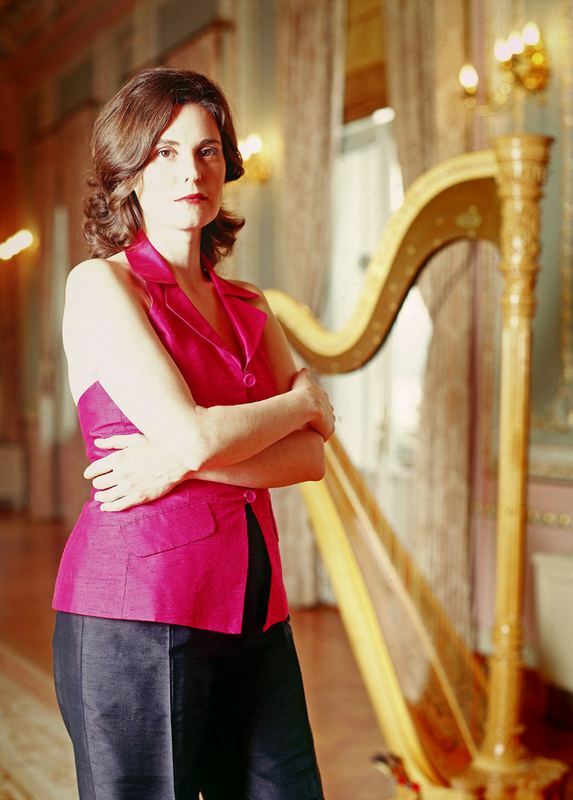 Turkey′s renowned harpist, Şirin Pancaroğlu, distinguishes herself with her open approach to music as played on the harp. Convinced that the harp’s voice is strong enough to convey the full breadth of musical expression, Pancaroğlu has been recognized in musical circles for her thorough interpretative skills and multifaceted musical personality. She regularly performs new and traditional music from a variety of places and connects with audiences through her candid presence on the stage where she often shares her insights on the music she plays. 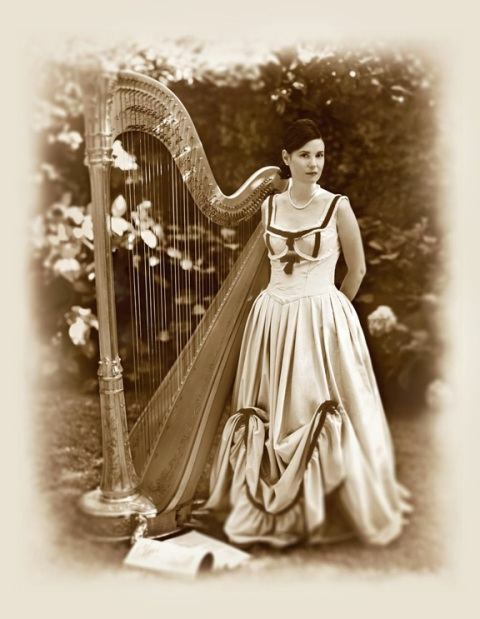 While contributing to the harp repertoire with new works commissioned by her or dedicated to her, she has also undertaken interesting instrumental combinations generally considered exceptional for the harp, such as collaborations with percussion, jazz quintet, viola and voice. At the same time, Pancaroğlu, pursues an innovative repertoire for the harp and its more familiar companions such as the flute, violin, and harp duo. Indeed, discovering a variety of musical identities for the harp is one of her constant endeavors. 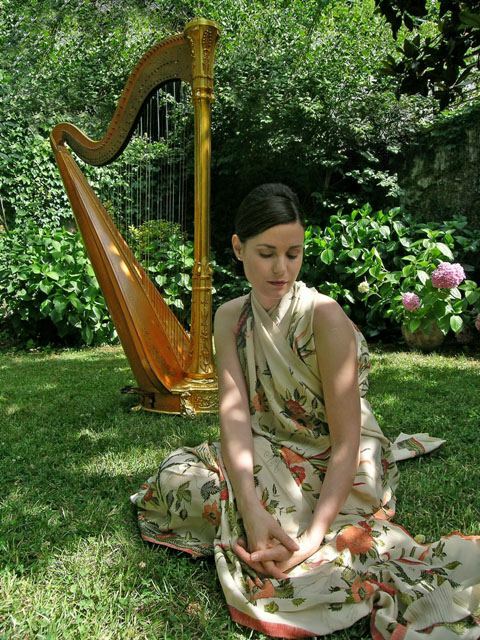 Şirin Pancaroğlu’s professional training is associated with two distinct French schools of harp, known as “Jamet” and “Renie”. Born in 1968 in Ankara, Pancaroğlu completed the European part of her education at the Geneva Conservatory and subsequently received a Masters degree from the Indiana University School of Music. Praised by the Washington Post in 1993 as a “major talent of international caliber”, she received further acclaim in the Turkish press with the release of her first recording, “A String of Longing,” in 1998. She followed with a duo recording in 2000 titled “Under the Shooting Star” with violinist Ignace Jang and issued another solo album in 2005 with the recording of “Barokarp”. Since 1994, Şirin Pancaroğlu has collaborated in concert with violist Tatjana Masurenko, flutist Elif Yurdakul, percussionist Yinon Muallem, violinist Ignace Jang, harpist Tine Rehling and soprano Ayşe Sezerman. In addition to international festivals in her native country, Pancaroğlu has also appeared as a soloist in festivals in France, Mexico, USA and Serbia. She has premiered works written for her by Hasan Uçarsu, Gerardo Dirié, Franghiz Ali-Zadeh and Jeeyoung Kim. 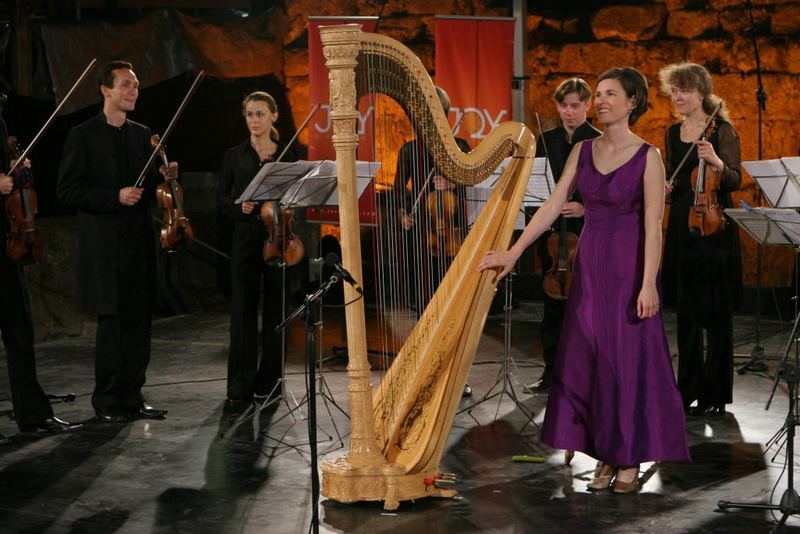 Aside from her concert activities, Şirin Pancaroğlu promotes the advancement of the harp in Turkey, both through her teaching and as founder and current president of Turkey’s first harp association. Since 1999, she has lived in Istanbul if only to be close to the deeply layered and inspirational cultural sounds of Turkey.